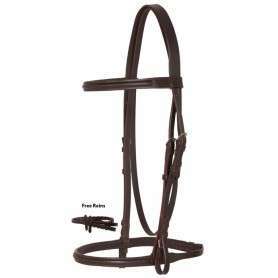 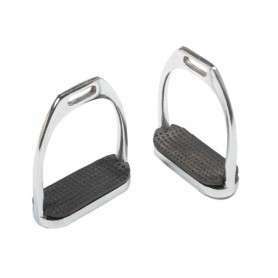 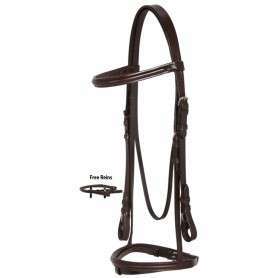 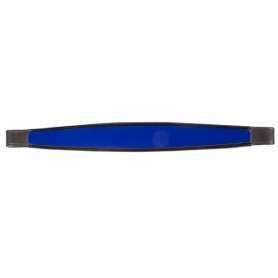 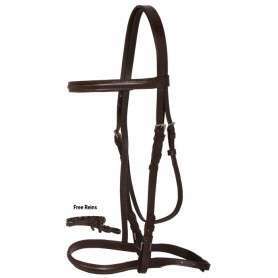 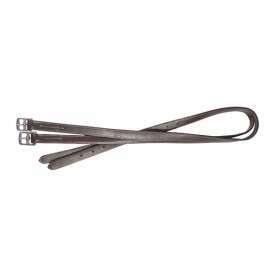 We have high quality English tack great for all Equestrian events. 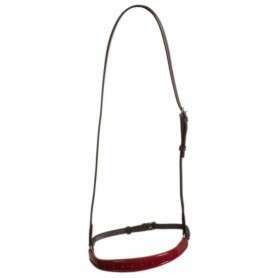 We have beautiful show cavessons and training martingales for your horse. 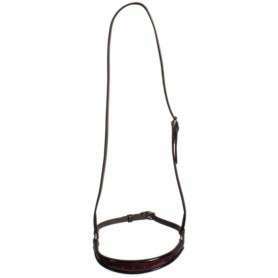 This beautiful classic single noseband English bridle set features a black finish that is perfect for dressage or jumping. 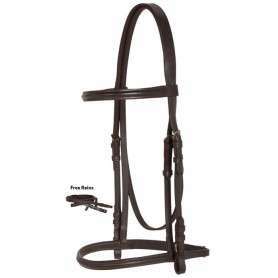 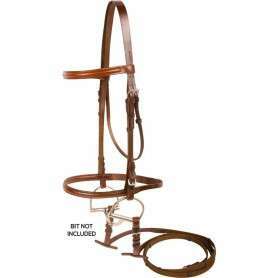 Complete with leather braided reins. 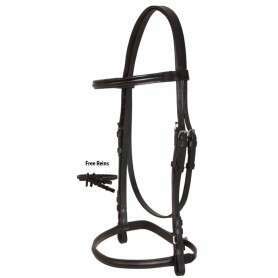 Now on sale for only $29.99 for a limited time today!